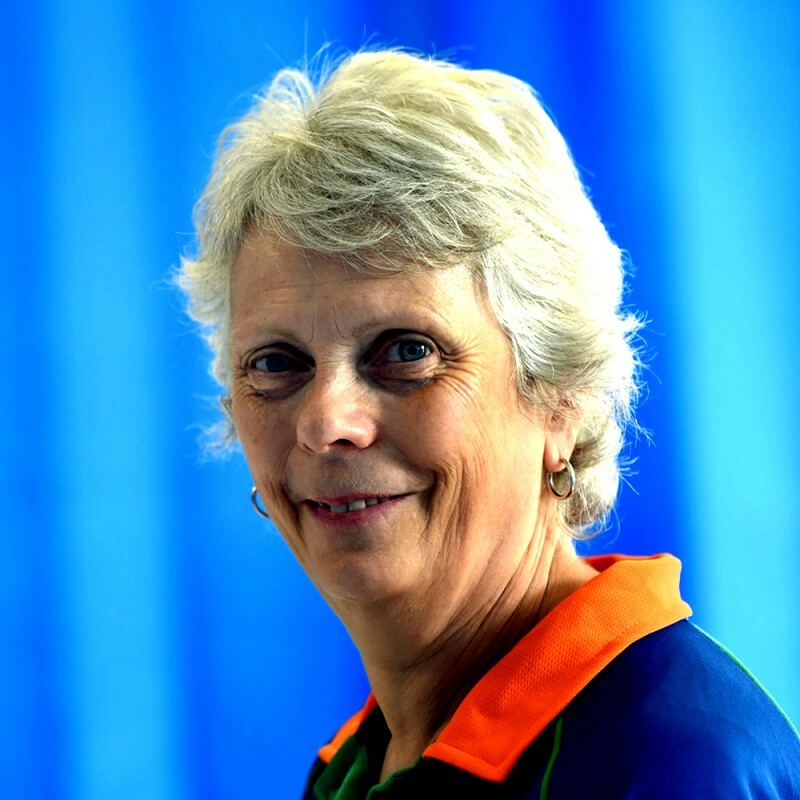 I qualified as a physiotherapist in1976 after finishing my training at the Royal London Hospital. Since then I have worked predominately in the NHS but I have also worked in a small private practise in the local area. I am used to seeing a wide range of musculoskeletal conditions but latterly have developed strong interests and skills in the management of women and men’s continence related conditions, Chronic Regional Pain Syndrome (CRPS) and upper limb conditions with a particular focus on hand therapy. I regularly attend meetings of the East Anglia Hand Group and have been involved in research in relation to hand therapy and shoulder rehabilitation. I am a member of BART (British association of hand therapists) and the Pelvic, Obstetric and Gynaecological Physiotherapy interest group (POGP). Away from work I have a variety of interests that keep me very busy including family history, patchwork and yoga.